We are among the best known companies that deal in the manufacturing and supplying of Homogenizer Spare Parts such as Homogenizer Spare Parts, Pump Plunger, Packing Set, Connecting Rods, Steel Spring, Stainless Steel Valves, Homogenizer Valve and Homogenizer Components. These are unique in their design and are constructed keeping in mind all the safety parameters. In addition to this, these give great performance for a long period of time. Avail from us high-pressure Homogenizer Valve, that comply the international quality standard and hence are widely demanded in the domestic as well as overseas markets. These valves are available in the host of dimensions, finishes and materials to suit different kinds of homogenizers and high-pressure pumps. We pack these pump valves in appropriate packaging and offer them at industry leading prices. Our company excels in the manufacture and supply of Homogenizer Spare Parts. These are widely used across the industries as well as among the market. 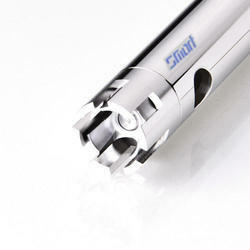 Further, these parts are developed and designed as per the latest technology. These are available in plethora of shapes, sizes and specifications and are known for their robustness. These products have outstanding quality and good life. We are among the most sought-after companies that deal in the manufacture and supply of Pump Plunger. These are available in wide ranging shapes and sizes in order to fill the tastes of different types of customers. These are known for their tremendous strength and durability. In addition to this, these are widely used in various industries where these are used in numerous ways and made by stainless steel. We are a popular company in the field of manufacture and supply of Packing Set. These sets are manufactured and designed by our trusted expert teams who have enough knowledge in this field. 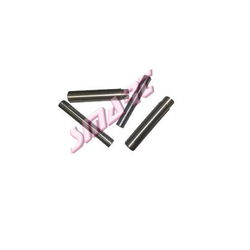 These sets have a high-quality component and material. These are customized as per customer specification and are available in wide ranges. In addition to this, these are available at leading industrial prices. 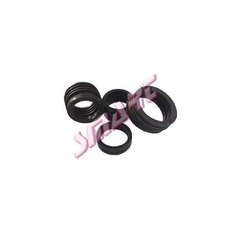 Our company is among the foremost companies which manufacture and supply Steel Spring. 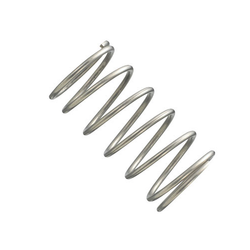 These springs are widely used in industries for homogenizes and high pressure pumps. These pumps are fabricated by our experienced engineers using high quality of raw materials. We offer different sizes, width and length to fulfill our customer requirements. To add on, these are available at effective economic prices to suit the pocket requirement of valuable customers. 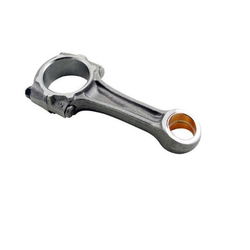 Our company has received immense accolades in the domain of manufacture and supply of Connecting Rods. 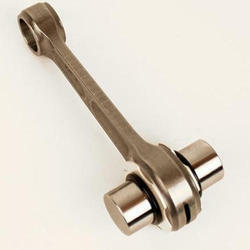 These rods have international quality and excellent functional capacity. In addition to this, these rods are manufactured by strong and tough quality raw material and are developed by our industry experts. Last but not the least these have pocket-friendly prices. 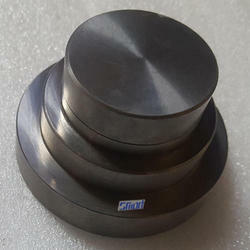 Our company has risen to prominence in the field of manufacture and supply of Homogenizer Valve. 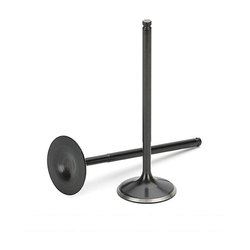 These valves are developed by experts and require very low care. Further, these have excellent corrosion resistance property and fine finishing. These have the excellent composition and have long functional quality. In addition to this, these are highly reliable and are tested under the supervision of highly expert’s professionals. Our company has acquired the status of market leader in the manufacture and supply of Homogenizer Components. These components are manufactured best quality material which is procured by our trustworthy vendors who have years of experience in this type of markets. In addition to this, these components are highly qualitative and give superior performance. Apart from this, these are offered at optimum prices. Looking for Homogenizer Spare Parts ?